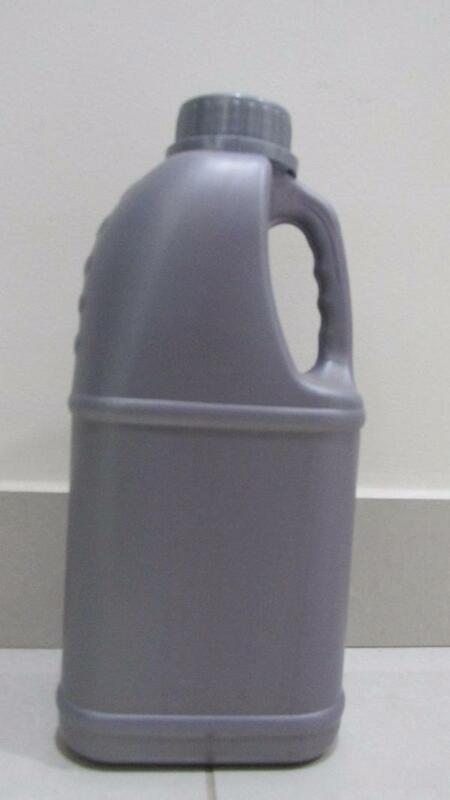 Introducing the all new 1L Square Pet Bottle packed with strength and style! 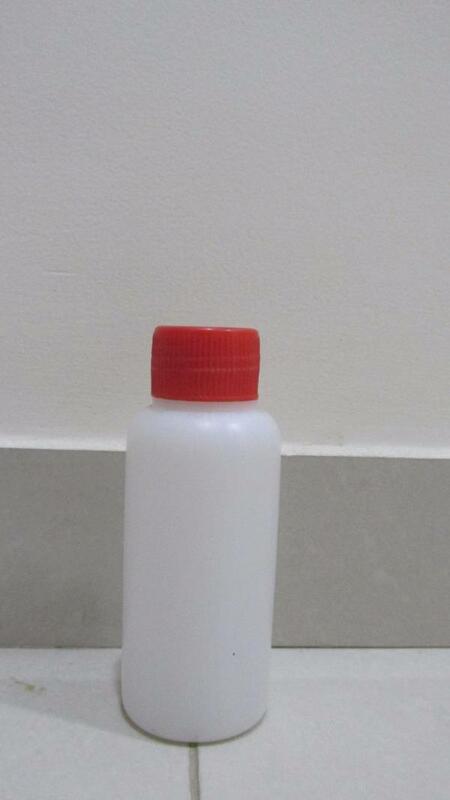 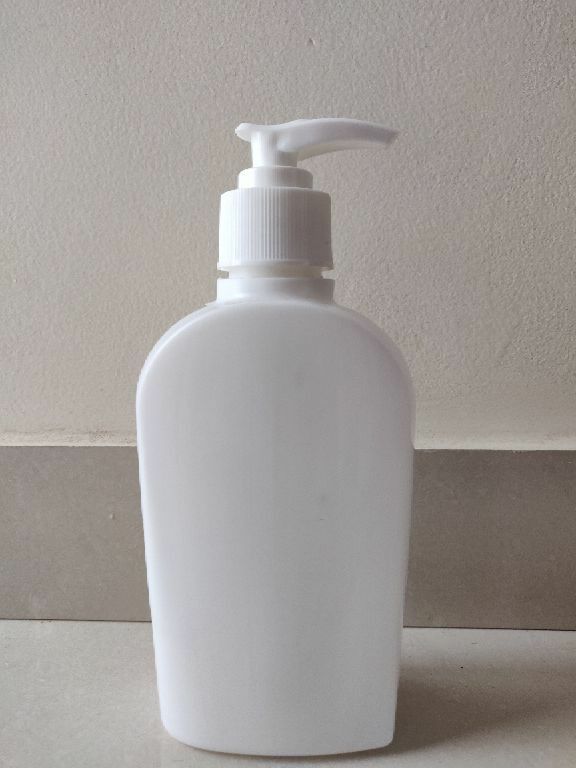 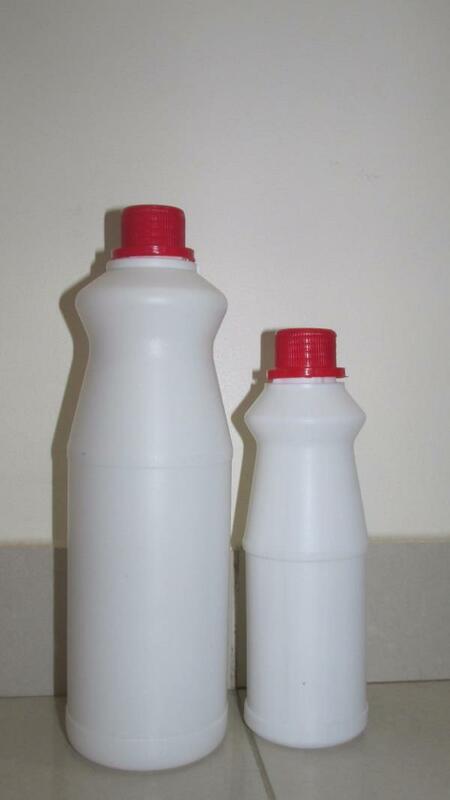 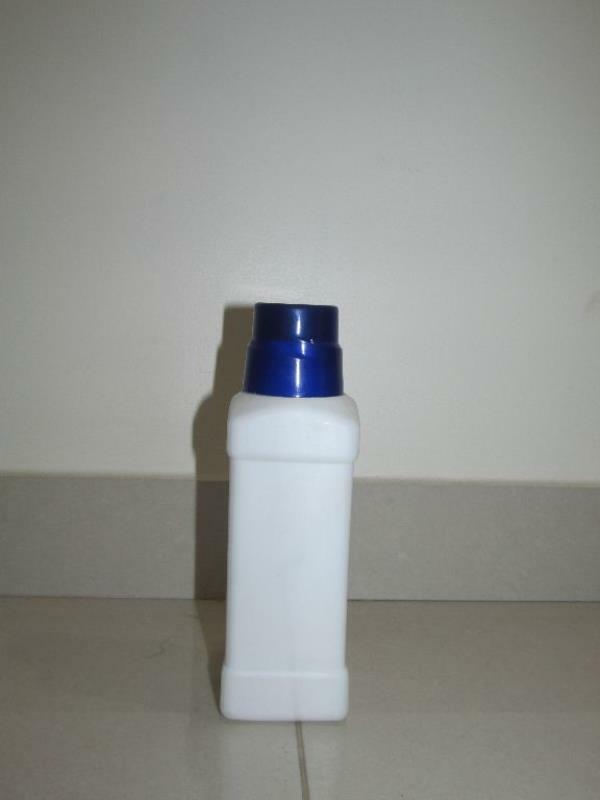 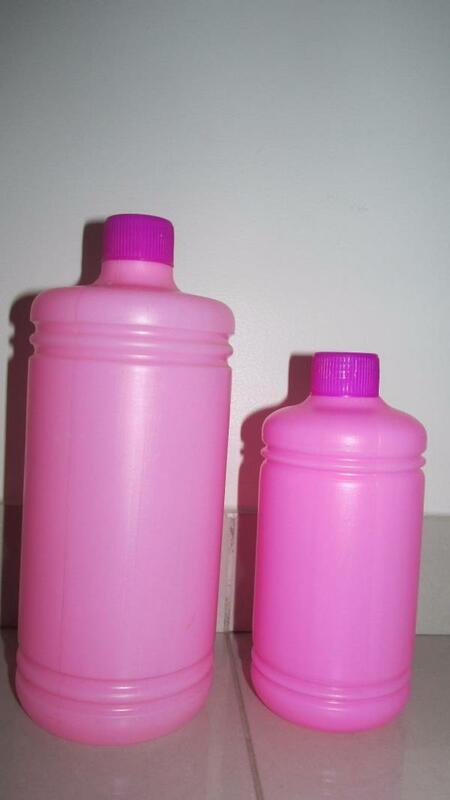 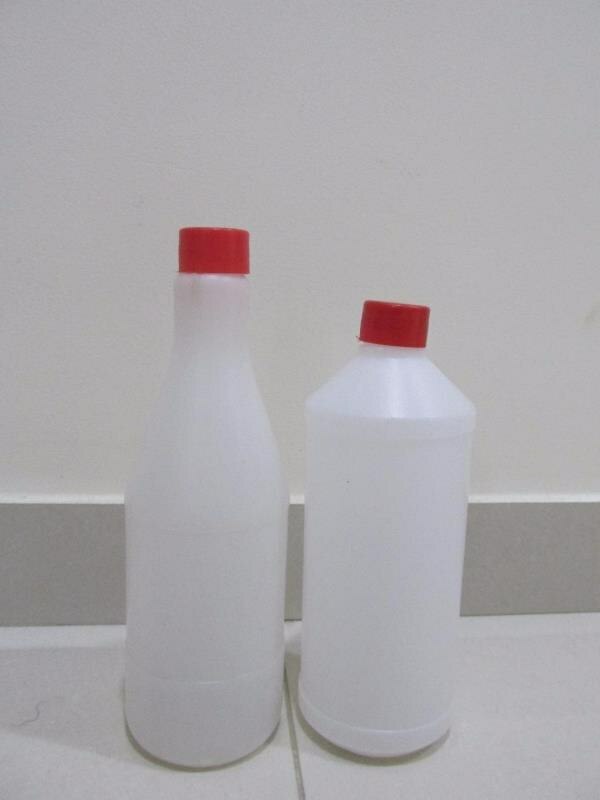 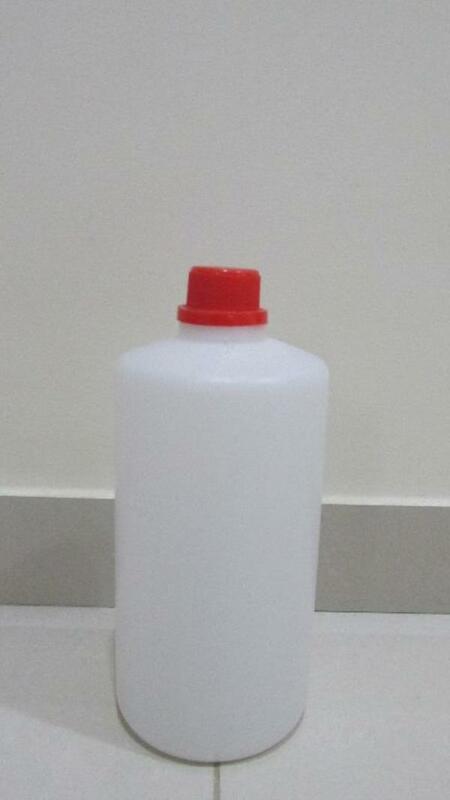 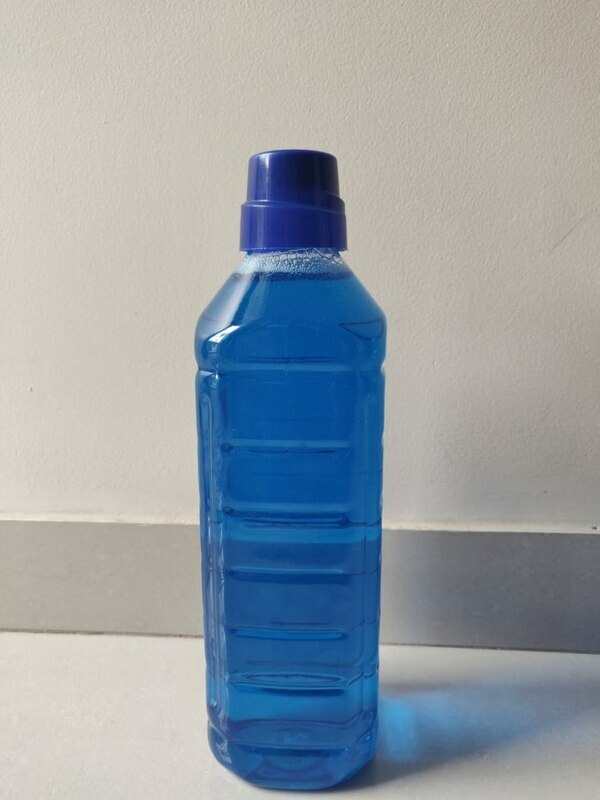 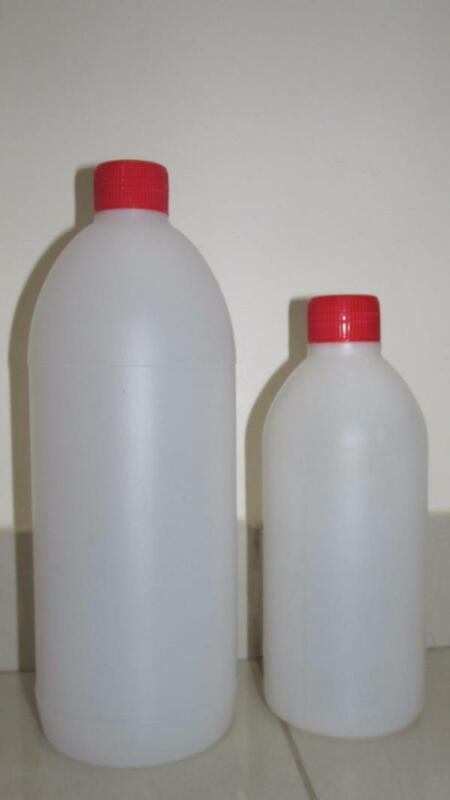 Packing bottle can be used for Fabric Conditioner & Liquid Detergent. 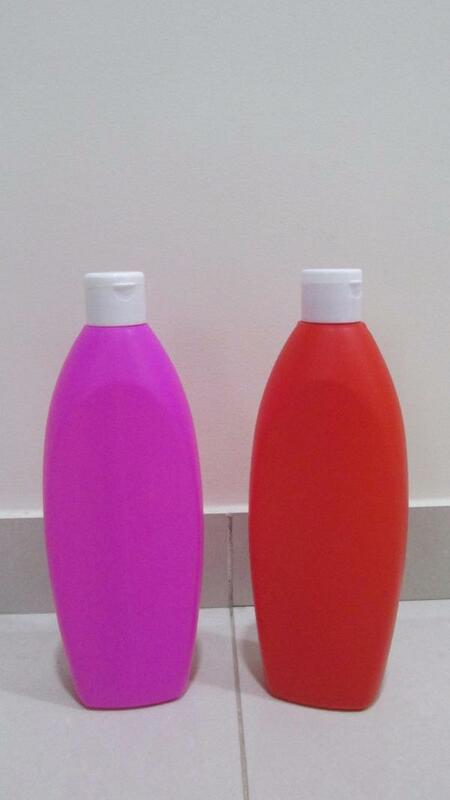 Grab them exclusively at KWALITY PLAST. 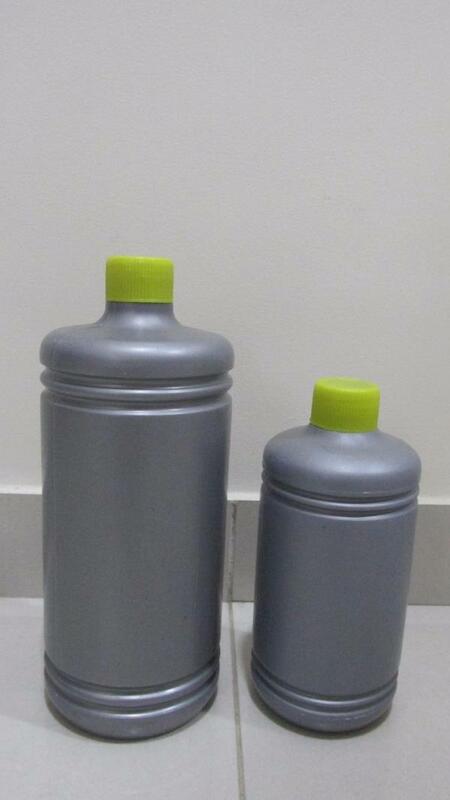 Introducing the all new 1L Square Pet Bottle packed with strength & style! 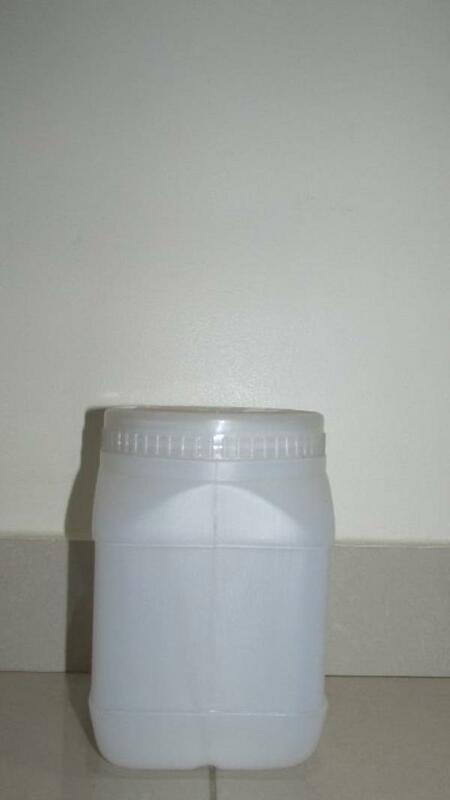 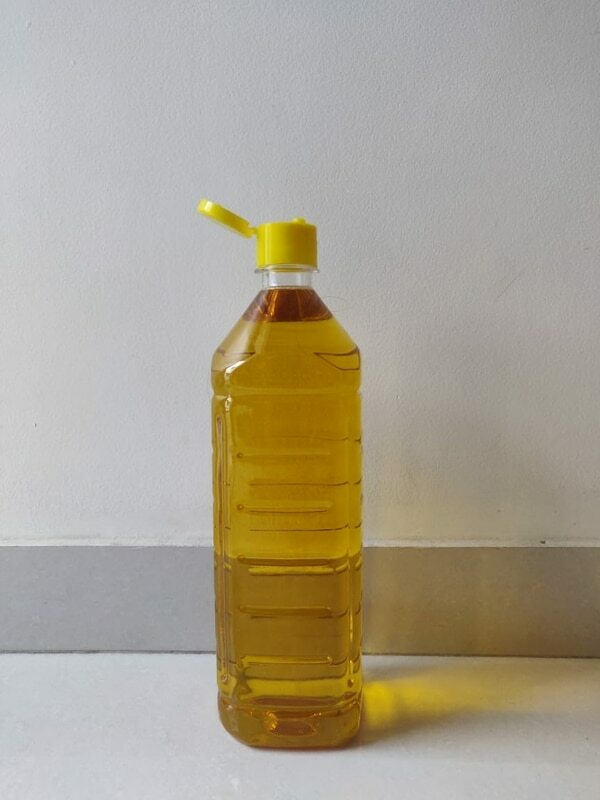 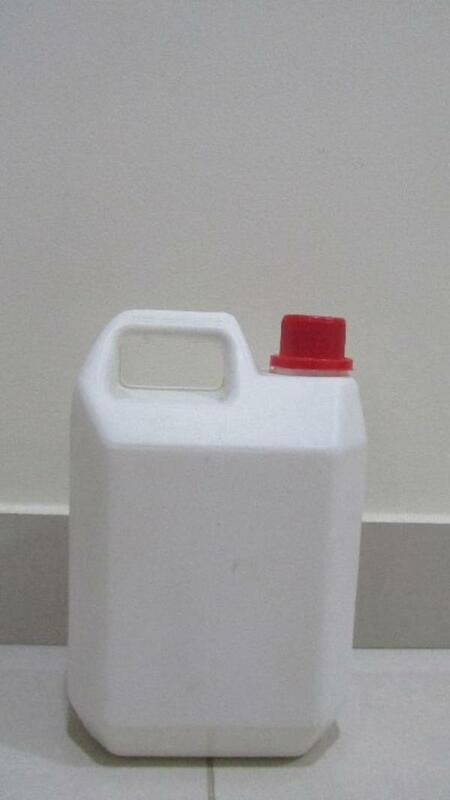 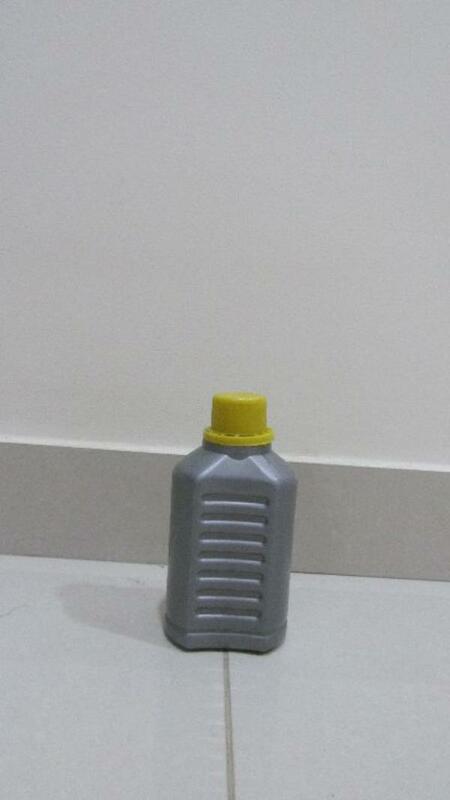 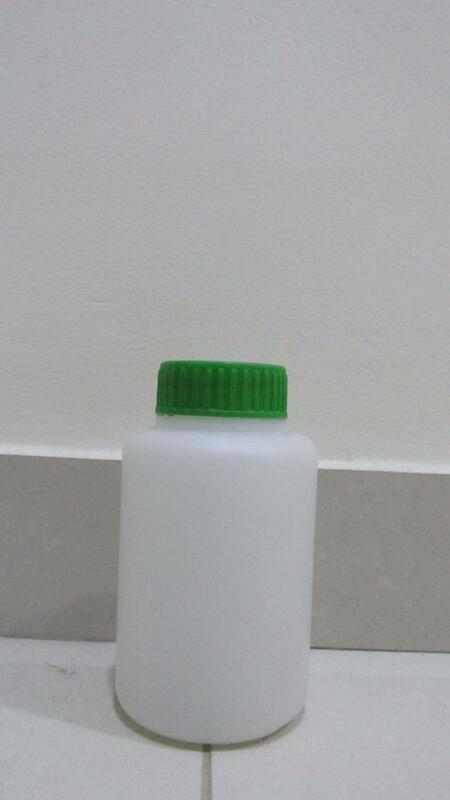 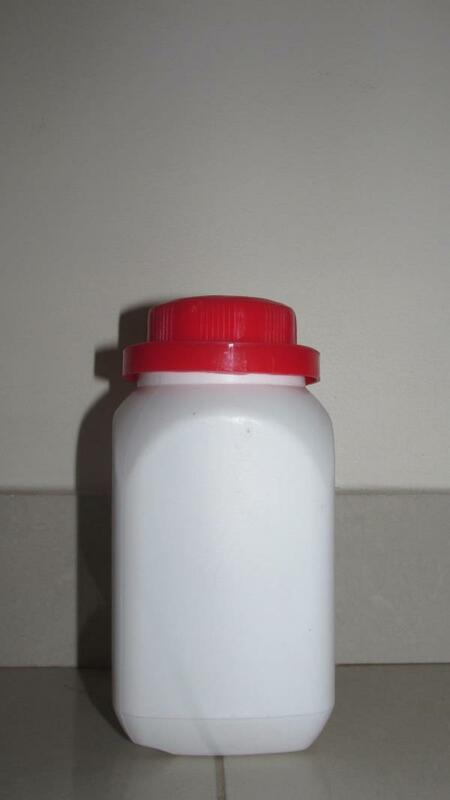 Packing bottle used for varieties of Oil. 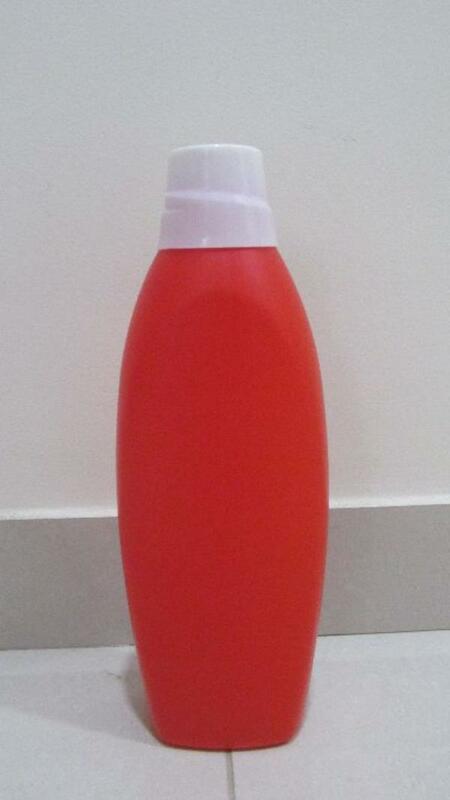 Exclusively available at KWALITY PLAST. 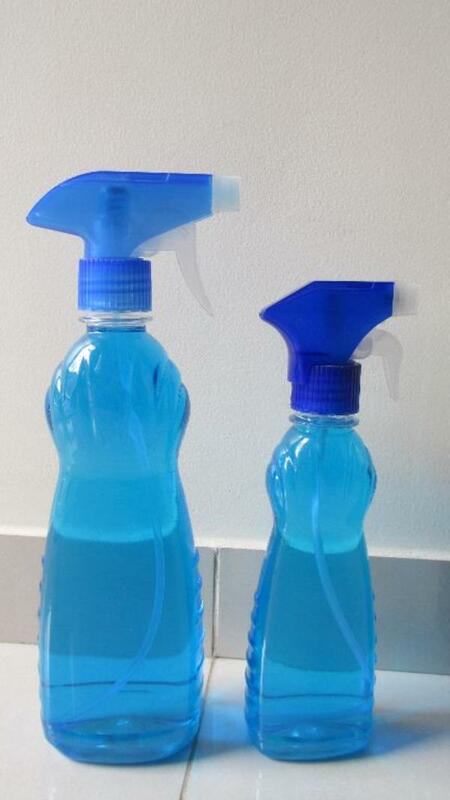 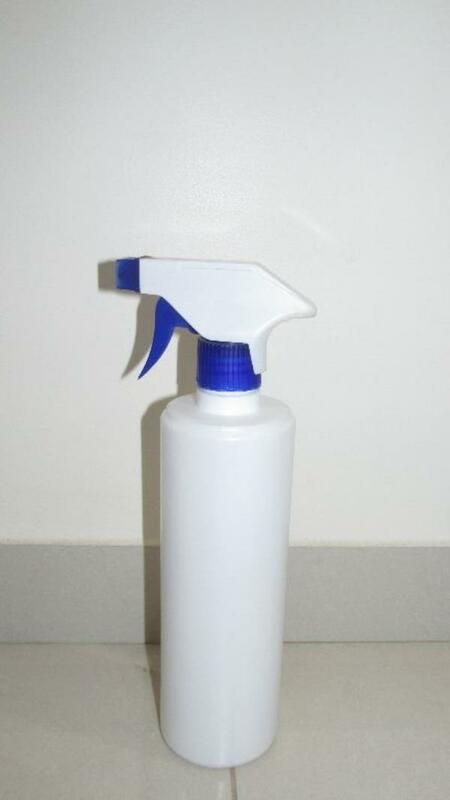 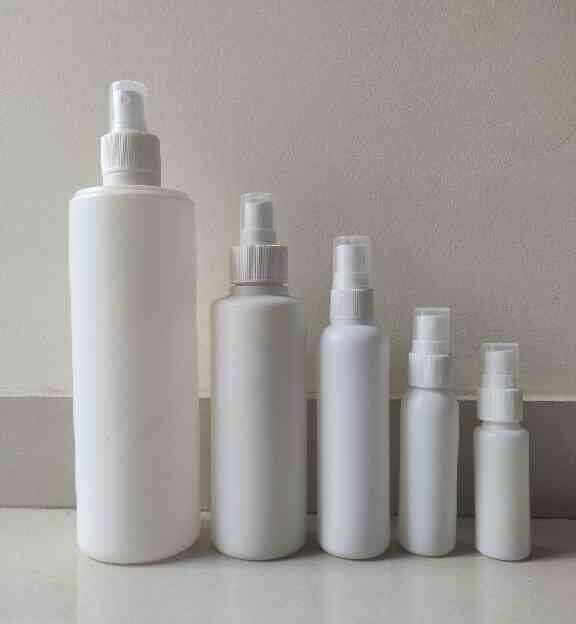 Room spray bottles available at various sizes now. 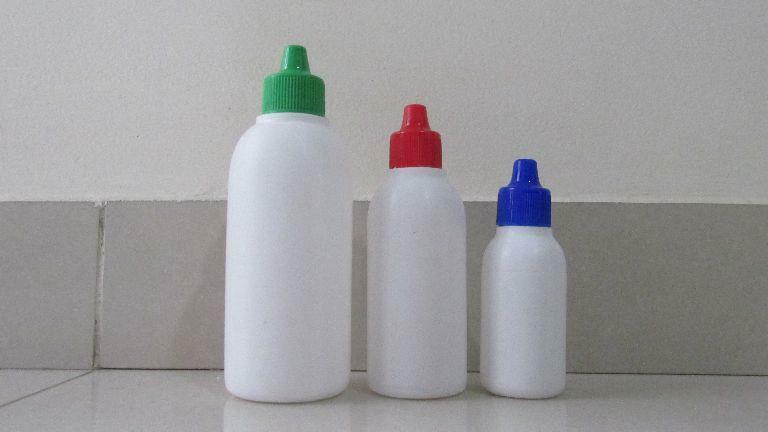 600ml, 250ml, 100ml, 50ml, 30ml Grab exclusively at KWALITY PLAST, Kodungaiyur, Chennai.